Our trained technicians are experienced in all inspection, repair, cleaning, and replacement plumbing services in Bethlehem, NC. Plumbing Services in Bethlehem – With our reliable plumbing services, you never have to worry again. Our trained technicians are experienced in all inspection, repair, cleaning, and replacement plumbing services. Here at Minyard Plumbing, Inc., we also offer 24-hour emergency service on weekends. Your plumbing needs and your calls will never be ignored. Our company has been operating in the Bethlehem, NC, area for over 28 years. 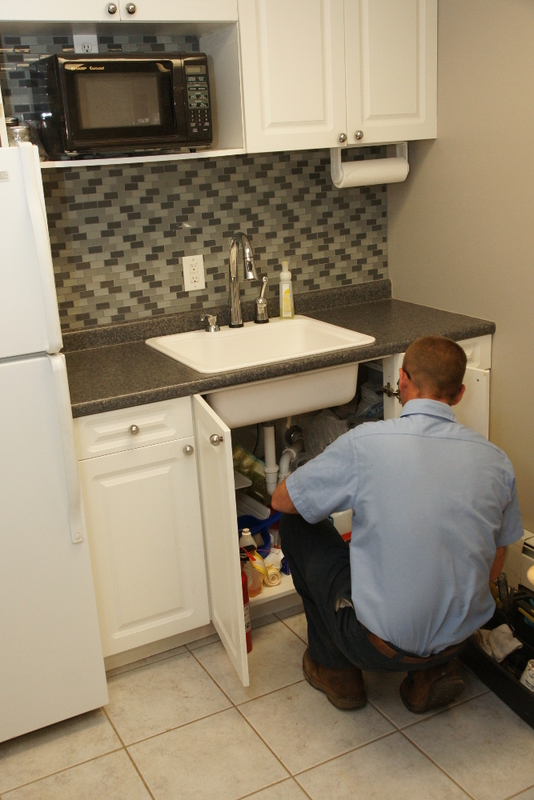 Customer service is our #1 priority, and professional plumbing services are our specialty. We are an entirely family-owned and operated company. This means we guarantee all of our plumbing services as well as your 100% satisfaction. Give us a call today for all your plumbing service needs! At Minyard Plumbing, Inc., we offer high-quality plumbing services in Bethlehem, Hickory, Conover, Lenoir, Lincolnton, Morganton, Newton, St. Stephens, and Taylorsville, North Carolina.